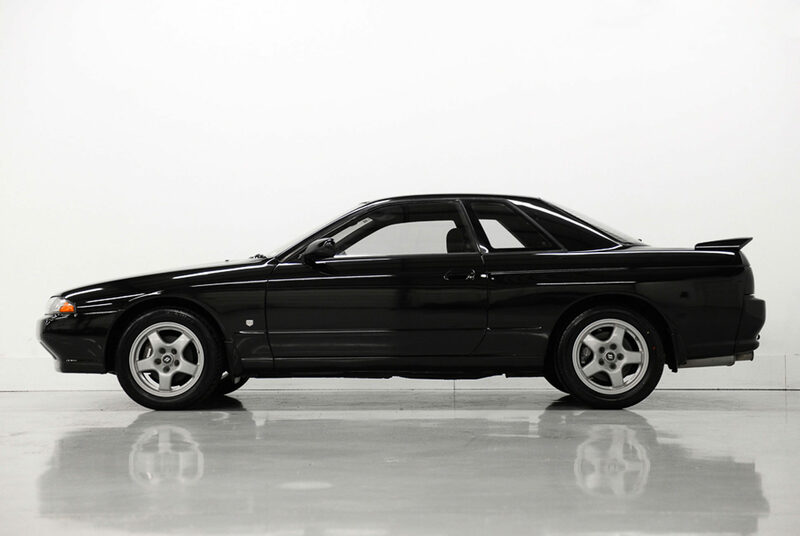 No need to buy a fancy expensive-as-hell vintage unit — maybe this 1989 Nissan Skyline R32 will scratch your itch. On sale at Japanese Classics right now for $16,495, this is the GTS-t Type M, not the 2Gt-R “Godzilla” Skyline 32 that’s more expensive. It’s still a special version, nontheless. 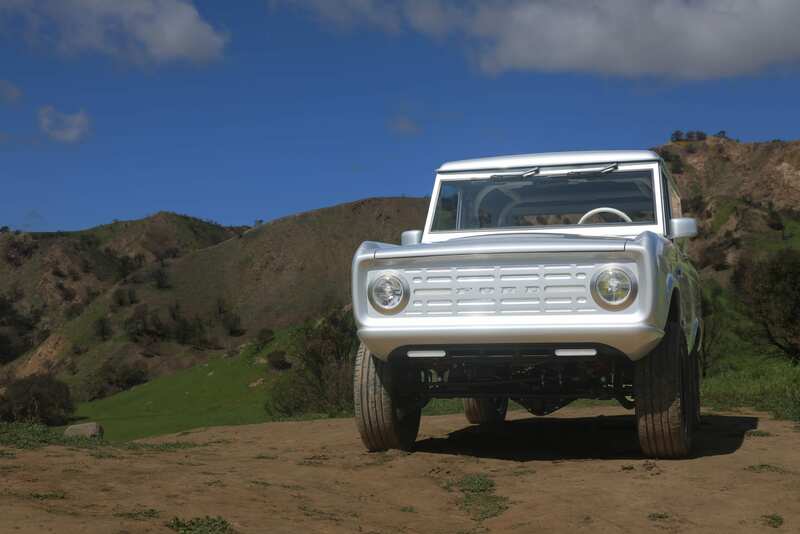 We’re talking a turbocharged 2.0-liter inline six engine that draws 212 ponies and 195 pound-feet of torque out of the box. 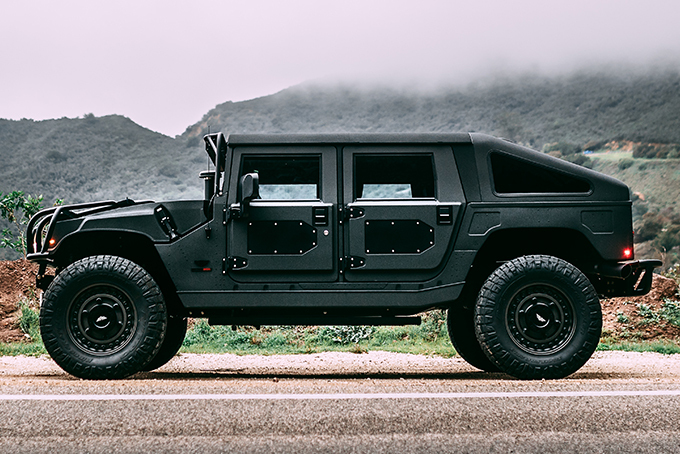 It’s also a rear-wheel drive and weighs just 2,844 pounds. That about puts it near the power-to-weight ratio of another fantastic ride, the Honda S2000, which bid farewell in 2009, unfortunately. 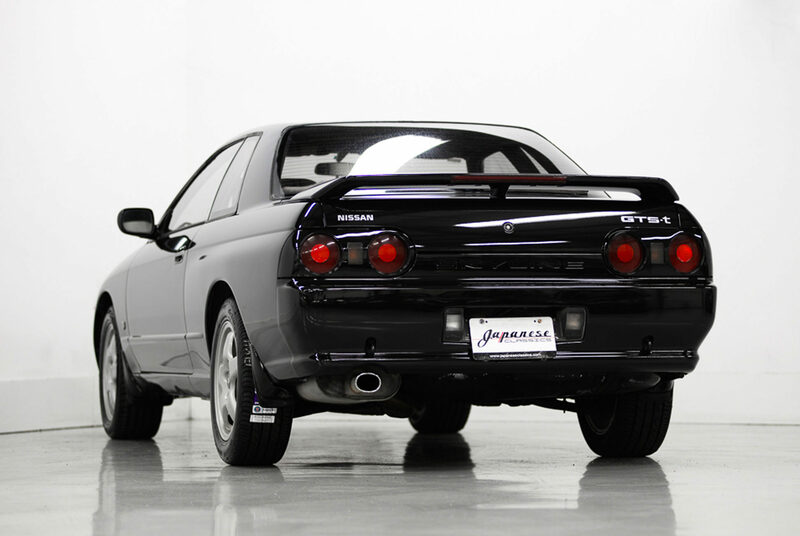 This Skyline R32 comes with a five-speed manual and since it’s japan, don’t be surprised by the right-hand drive. 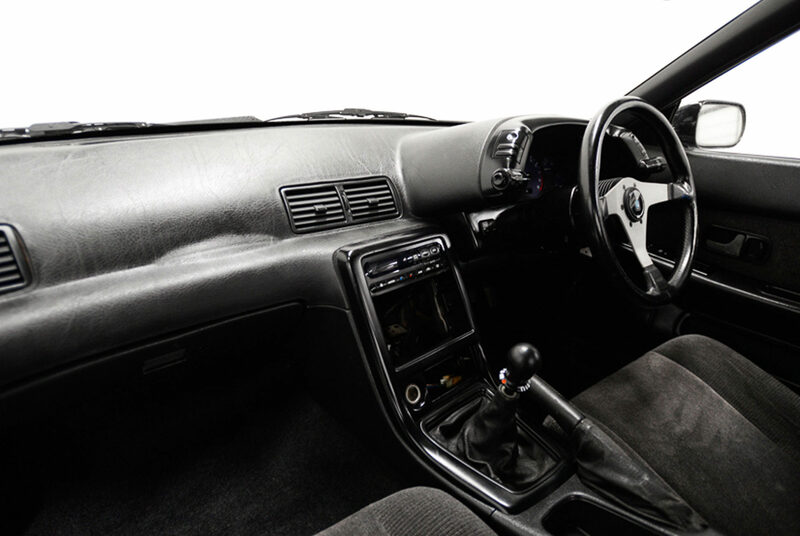 When new, it zooms from zero to 60mph in just 5.9 seconds, which is rather quick for a car out of 1989. 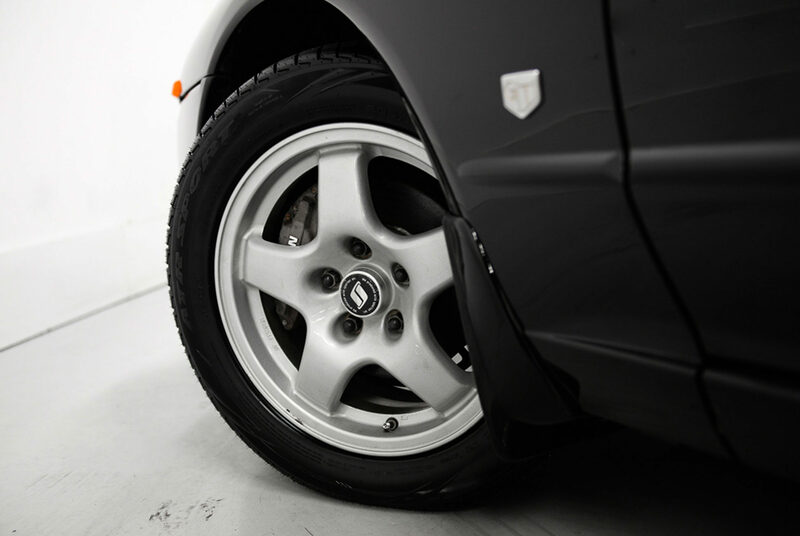 While the Skyline R32 is certainly known for having the most interesting customs, this one is entirely stock underneath the skin, down to the clutch and exhaust. Yup, straight from 1989. The body is still in excellent shape even though it hasn’t been behind glass in ages. Amazingly, it’s still has a factory-spec retractable front splitter. The downside is that this ride already has 131,000 on the pedometer, but don’t mistake that for weakness. That just means it’s been maintained well after all these years, driven regularly without much issue. And should it err, which it likely won’t, few tears will be shed because of that low price point. Check out the listing on Japanese Classics by hitting the link below.